Best Lenses for Canon EOS 1300D / T6 DSLR camera. Take a look at the Highly recommended lenses for your Canon 1300D? Our Editors shortlisted the Here are the top rated Canon EOS 1300D lenses. 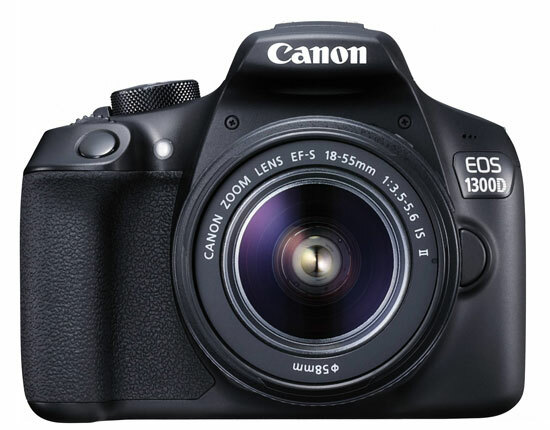 1300D is one of the best entry level DSLR ever announced by Canon, the camera features excellent core specification, the camera features a 18 Megapixel CMOS sensor and powered by DIGIC 4+ image processor. The standard ISO range of the camera starts from ISO 100 and goes upto 6400, the expendable range touches upto 12800. Canon 1300D uses a 9 Points AF system and a center cross type AF point for more precise focusing. The camera can also record Full HD videos and able to record 3fps on continuous burst mode. On the rear side of the camera we have a optical viewfinder and a large 3.0″ 920k-dot LCD offers a bright, clear image for playback and review. You can also share your files wirelessly with the help of WiFi and NFC. 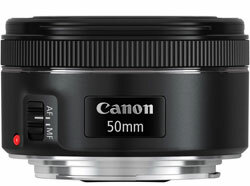 The Canon 50mm lens is a excellent tool for capturing portrait images with creamy bokeh, the lens produces perfect colors and sharp images even when used MAX aperture (F1.8). The lens is also a excellent tool for shooting indoor with low-light. The Max F1.8 aperture allows you to shoot crispy and noiseless images. The STM version of canon lens not only carries silent AF motor but it also features improved optics. 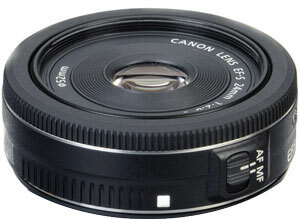 We highly recommend you to get this lens Canon 1300D camera. The optics and the AF performance of recently announced 55-250mm STM lens is excellent, the lens produces teck sharp images and covers a long range. The stepping drive motor inside the lens does noise less operation and lock AF in no time. The Lens also features Full-Time Manual shooting We highly recommend you get the copy of STM lens. The Good: Excellent balance between price and performance. The lens gives you a 35mm classic frame and excellent for shooting street, portraits and day-to-day scene. Due to the addition of steeping drive motor inside the lens suitable for creating still images as well as videos. The features ultra-compact size and creates eye pleasant bokeh. and The 24mm STM is a Must have lens if you are a Canon APS-C DSLR user. The Good: Excellent sharpness, Affordable, bokeh, compact size and Silent+fast AF. The lens is is excellent for shooting macro shots. The lens does AF quickly and silently despite of having a USM motor and captures creamy bokeh. 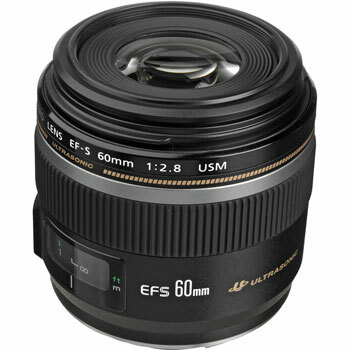 60mm F2.8 lens can be also used for shooting stunning portraits , the best Macro lens available for shooting close-up shots. But the lens is missing Image stabilization so you need a good source of light to capture teck sharp images. Get the 70-200mm lens if you can afford. The lens is made for wildlife and sports shooting. It do cover a bit less range but 70-200mm is flagship Canon lens. Now let’s take about the 70-300mm is more affordable and made for new and sem-pro users. 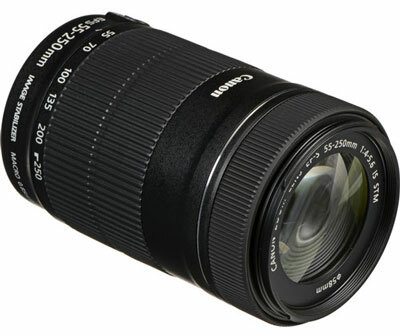 Lense Suitable for canon1300D?18-200 OR 18-270? 18-270 will cover more range. But 18-200mm lens is bit more sharp and tele and wide end compared to 18-270mm. Would the Canon 16-35mm f/2.8L III be compatible with the 1300D (Rebel T6) ? Yes, Fullframe Lenses like16-35mm F2.8KL are fully compatible with the camera, but at the same time you will have 1.6x crop factor. I take a lot of photos of my kids playing various sports outside. What would be the best lens for distance sport shots?